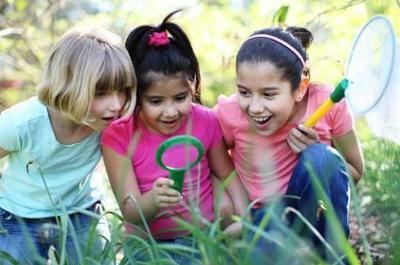 Set up a garden scavenger hunt for your kids so they can get out in the great outdoors and enjoy exploring nature. Print a list of items for older children to find or create cards with pictures of the items below for younger children to find. Follow up your scavenger hunt with a tea party in the garden and be sure to take lots of pictures so your children can enjoy the memory during the cool days of winter.